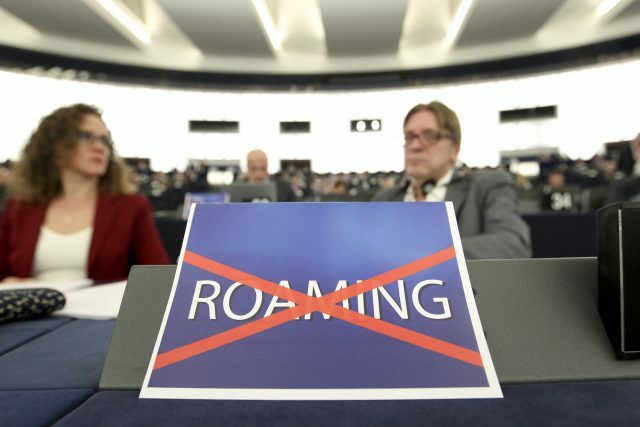 PODGORICA – The agencies for electronic communications of Montenegro, Bosnia and Herzegovina, Serbia and Macedonia have sent a draft agreement to the competent ministries on aligning the prices of roaming in those countries with those in the European Union as of 2018. This means that the prices would be equalized with domestic telephone traffic, which would ultimately result in the abolition of roaming, Pobeda reports. The regulators informed the relevant ministries that Bulgaria has already signed an agreement with Macedonia on equalizing prices in roaming with domestic traffic and announced that they would seek to do so with other signatories of the 2014 agreement.